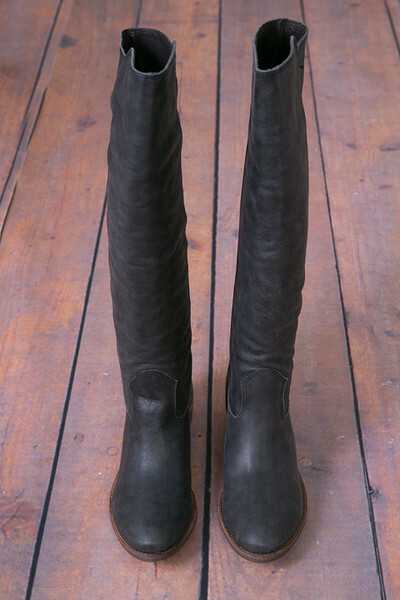 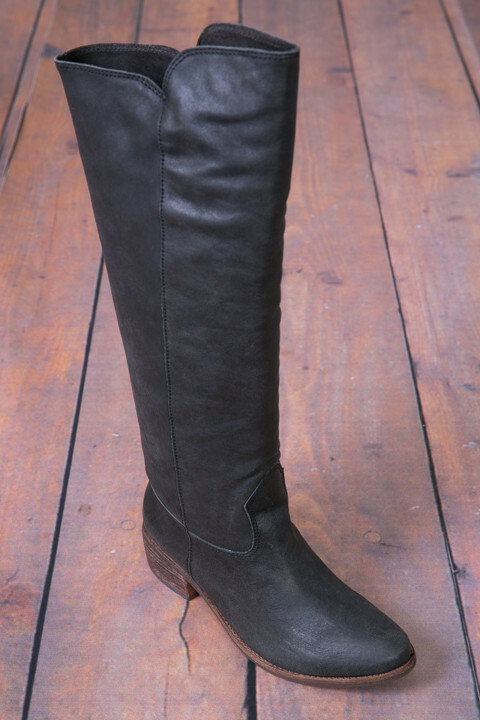 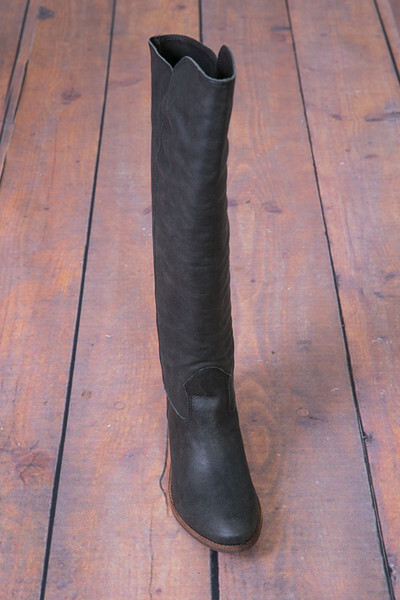 A classic riding boot in ultra soft black leather. 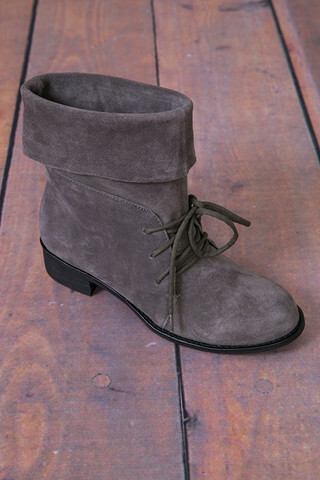 These boots are made for walking, lined with cushy neoprene. 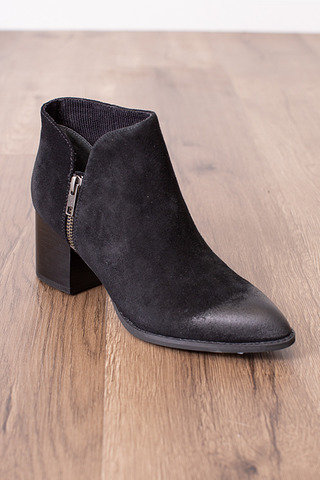 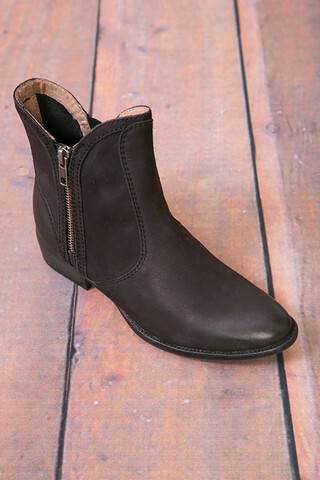 A wooden heel and western detailing around the ankle make these boots a staple for casual outings. 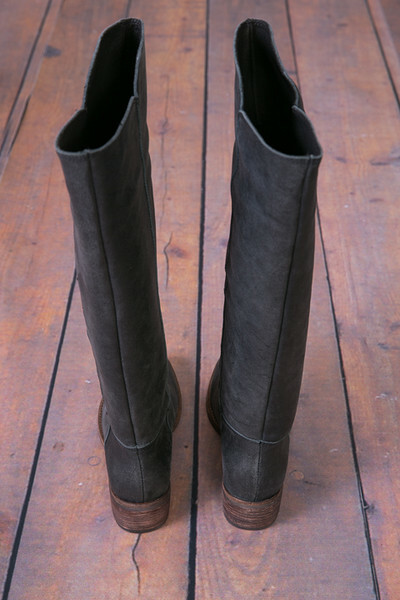 Made in Brazil by Matisse.